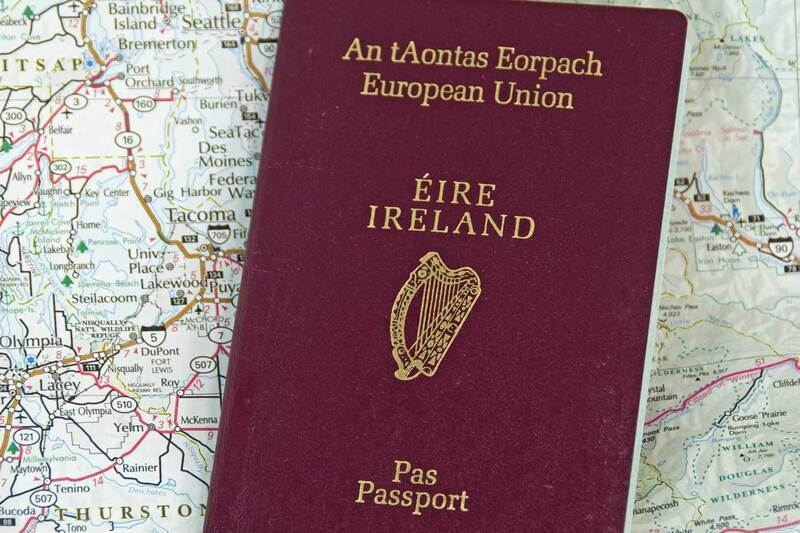 For those unfamiliar with the coat of arms of Ireland, on it is a golden harp with silver strings. While its form has changed through the years (including depictions with a bare-breasted woman), the most recent, a late-medieval Gaelic harp, was adapted as a model in 1922. 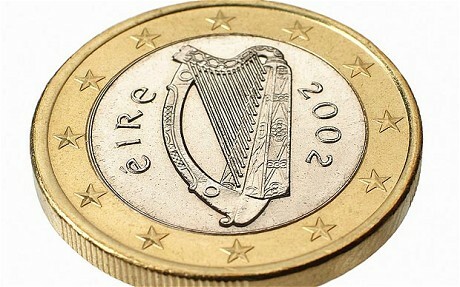 As an Irish national symbol, you will find the harp in many places: the Presidential Seal, on passports, on Irish euro coins, as the model for Dublin’s Samuel Beckett Bridge, and as the trademark on any Guinness beer (notice that the Guinness harp faces to the right, while the State’s faces to the left). Otherwise referred to as the Brian Boru harp, after the last High King of Ireland who supposedly was a proficient player, the triangular-framed instrument has a rich history that symbolizes the unity of the nation and represents its traditions and culture. It also includes the bizarre and failed attempt to teach the instrument to poor blind boys and girls as a means of survival. Perhaps the most renowned name in all of Irish music, harper Turlough O’Carolan, “the last of the Irish bards,” is considered by many to be Ireland’s national composer, celebrated for his gorgeous melodies. Blinded by smallpox at the age of 18, music was the only possible occupation left for the sightless during the late 17th century, and so Carolan took up the harp. After three years of lessons, he was given a guide and a horse so that he could travel from town to town around Ireland, composing and performing at various wealthy estates. Maintaining a generally upscale lifestyle for around 50 years, Carolan’s death in 1738 signaled the end of the nation’s tradition of the wandering poet minstrel. In the years that followed, the popularity of the harp in Ireland diminished drastically. However, harpers like Dominick Mongan, Arthur O’Neill, and Charles Fanning (the first two also being blind) did their best to keep interest in the instrument afloat during the second half of the 18th century. Festivals were held in the towns Granard and Belfast, pitting harpers against each other in competition, but they struggled to keep up crowd size with each successive year. 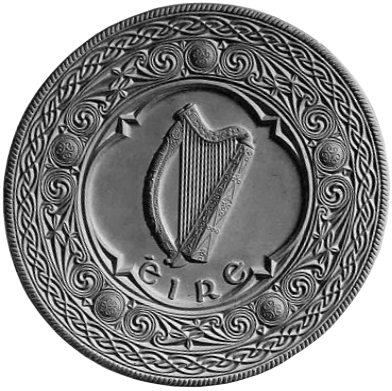 With the turn of the 19th century, the Irish Harp Society, originally formed on St. Patrick’s Day, 1808, and then revived in 1818, made it its mission to select poor blind boys and girls as pupils so that they could earn a living through playing the harp, as well promoting the study of the Irish language, history, and antiquities. However, as detailed in O’Curry’s Manners and Customs of the Ancient Irish, vol. iii., this plan was far from successful. 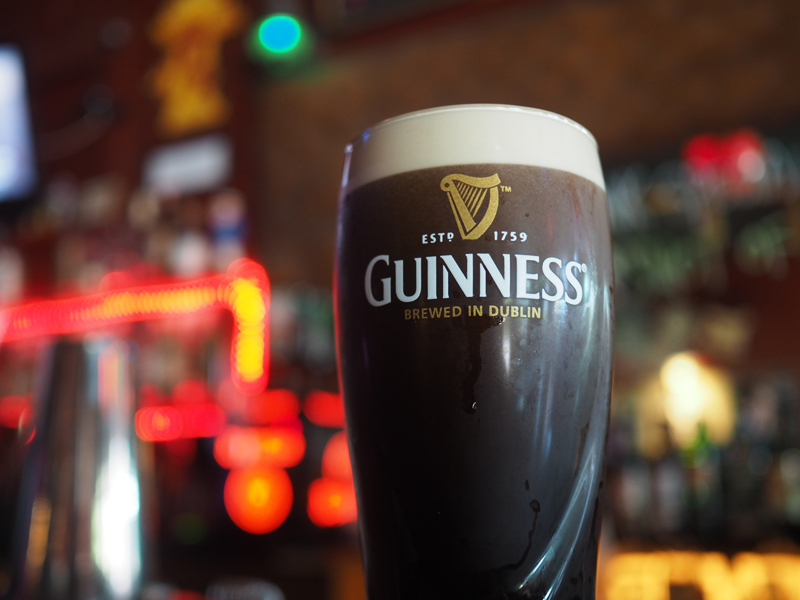 The next time you ask the bartender for a Guinness, pour one out for the blind harpers of Ireland.